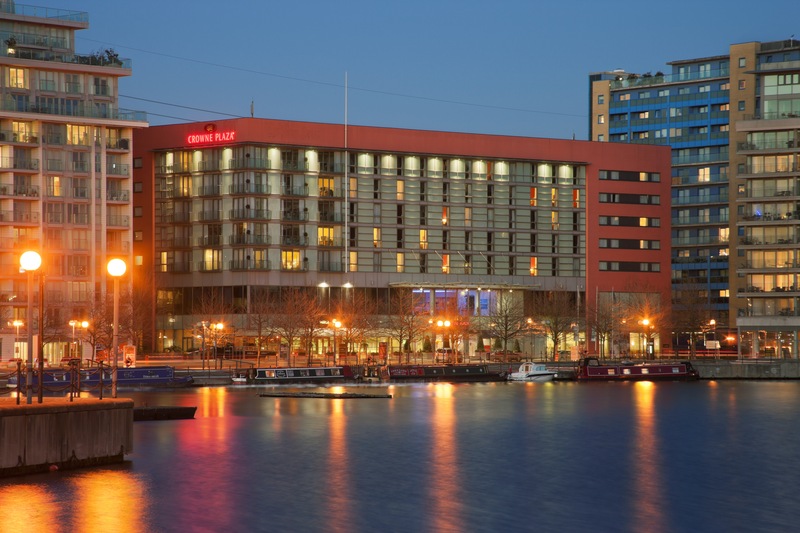 Tomorrow I will be attending a brand new hotel conference, the Independent Hotel Show which claims to be the UK’s first trade event dedicated to the independent, luxury and boutique hotel sector. The Independent Hotel Show presents the latest trends, ideas and expert advice, networking opportunities as well as suppliers, service providers, designers, luxury products and brands in the industry – creating an event specifically tailored to the owners, operators and key decision–makers in this niche sector that have previously been overlooked by other events. I will report back on the 1st Independent Hotel Show very soon and watch out for my tweets from the business sessions and reaction from the day. I am always talking about a hotels ability to tell a story and to think of new and creative ways to interact with guests and drive people through the door. This week, I heard that The Waldorf Hilton is stepping back in time to offer guests a contemporary twist on the Argentine Tango teas that the hotel was famous for in the early 1900s. Celebrating 100 years since the Argentine Tango was performed at The Waldorf Hilton, the hotel is launching the Tango Supper. 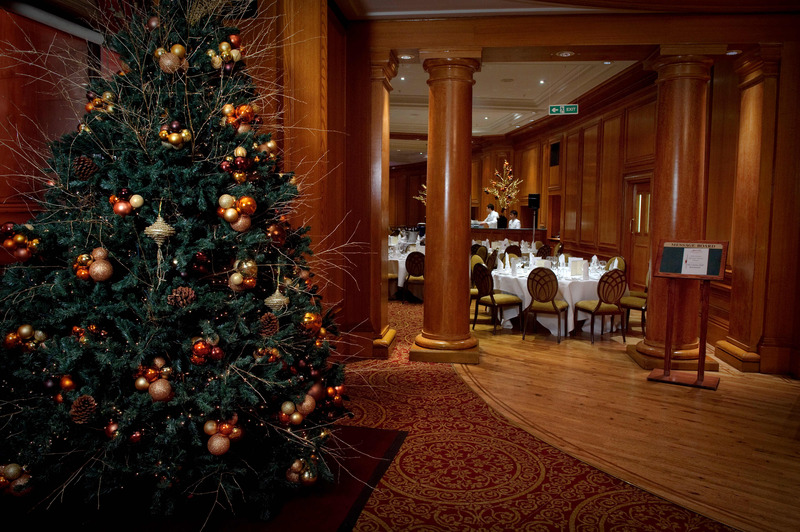 Starting on 8th July, every month (excluding August and September) through 2012, The Waldorf Hilton will host its Tango Supper in the hotel’s English Heritage protected, Palm Court, the very room that inspired the ballroom of the Titanic. Upon arrival guests can enjoy a complimentary glass of Fantinel Rose before a 45 minute dance class with Argentine Tango professionals, Leonardo Acosta and Tracey Tyack-King, who have a combined teaching experience of 48 years. Leonardo comes from a traditional Argentinean family and was introduced to the Argentine Tango from the age of seven when his father taught tango in Buenos Aires. 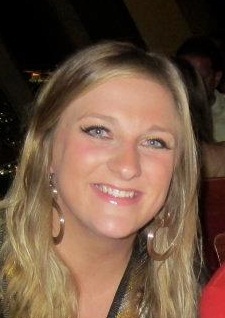 Tracey has danced most of her life and has a background of Ballet, Ballroom and Latin American dance. Following the dance lesson, guests will be treated to the Tango Essence cocktail. Created by mixologist, Daniel Carvalho, at the hotel’s Good Godfrey’s bar, the cocktail is a blend of Martin Miller’s Gin, Mandarin Napoleon, forest tea, fresh lemon juice, vanilla sugar and a dash of rose water. Guests will then sit down to a dinner whilst Leonardo and Tracey take centre stage in Palm Court and perform their Argentine Tango, inviting diners to take to the floor as well. After an evening of fine food and exquisite dance, guests can retire to their room at The Waldorf Hilton for an overnight stay and breakfast the following morning. The UK’s first performance of the Argentine Tango took place in 1910 at the Gaiety Theatre across the road from The Waldorf Hilton and caused an overnight sensation. 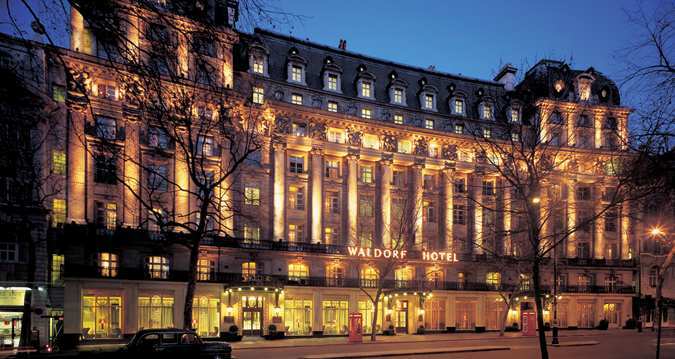 The dance quickly gained popularity and The Waldorf Hilton was one of the first venues to host Tango Teas – teaching London the sultry moves of this iconic dance. 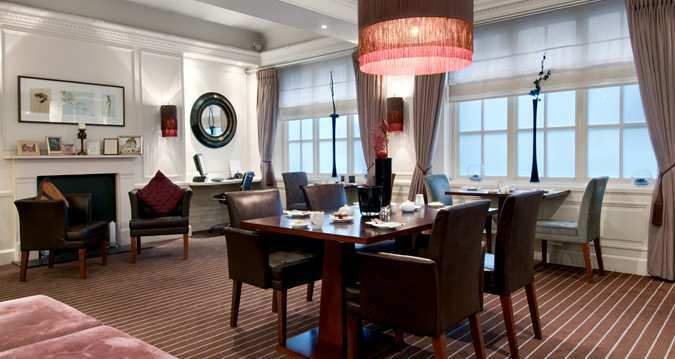 For further information visit www.waldorf.hilton.com – the Tango Supper ultimate package includes an overnight stay, two-course dinner, tango dance lesson and breakfast package and is priced at £390 for two people. Keeping your property busy comes from driving extra revenues by bringing new ideas to the table – make a statement and attract guests. Okay, so not every hotel has the history of this one and can put on such a display, but no matter how small your hotel is, play to your strengths, be original and be creative. Tell a story and let your guests know what your all about. I’ve been talking on the blog recently about creating positive publicity for your hotel whilst bringing in extra revenues in unique and interesting ways. 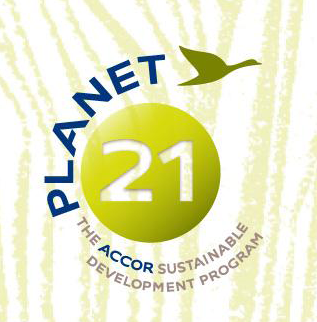 The key is thinking of a concept that captures the public’s imagination, whist using the resources on your doorstep. Christmas provides the perfect setting for doing just that, whilst remembering that only the truly imaginative will succeed at a time of year when money is often tight. 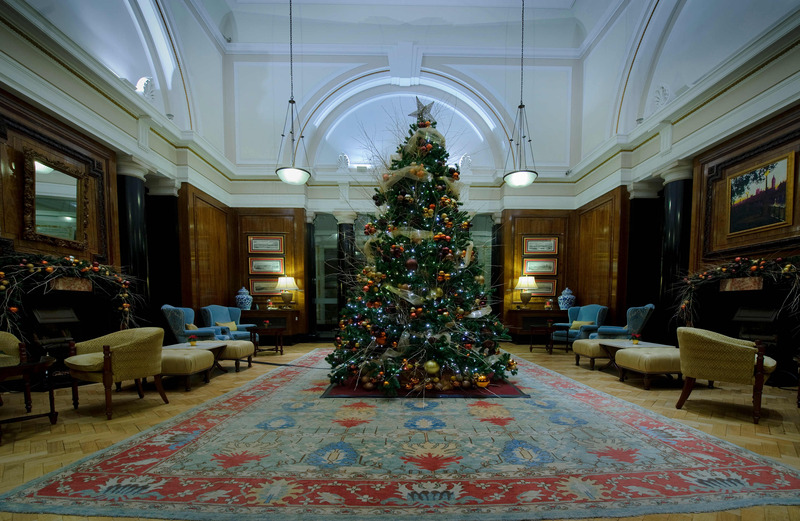 So I wanted to write a festive and fun post covering some of the seasonal activities going on at some of our London hotels. I hope your inspired – or become a little more festive at the very least! 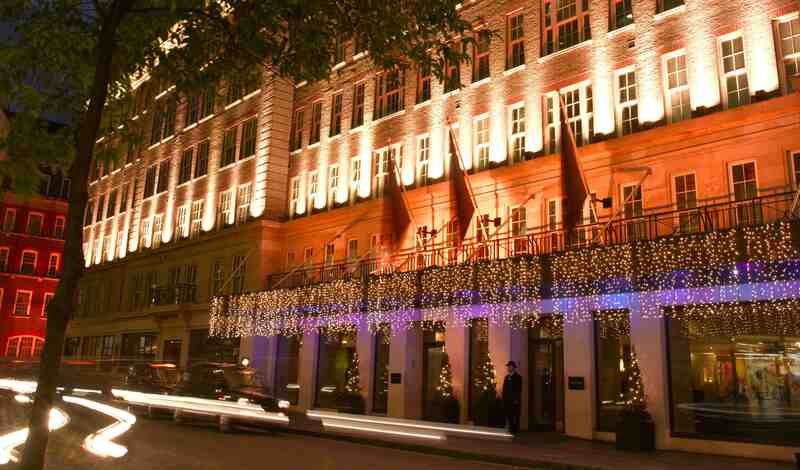 The May Fair Hotel is sparkling with seasonal spirit as it hosts its very own gospel choir! Talented vocalists, Hot Butter Soul Collective, performed at The May Fair on Thursday 8th and Friday 9th December allowing you to escape the Christmas crowds and drop by to enjoy an array of traditional Christmas carols with a soulful spin, including Silent Night, White Christmas, Joy to the World and Have Yourself a Merry Little Xmas. The hotel even provided hymn sheets so everyone could join in and get get festive! 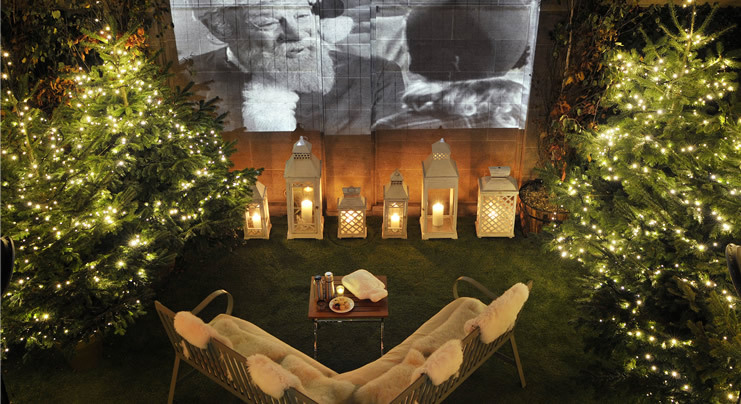 The Berkeley Hotel have created a very inventive concept – “Winter classics on the big screen“. Hot chocolate, Christmas classics and Moncler blankets set the scene on the Berkeley’s roof top terrace, from 18th November 2011 until 31st January 2012. Known as the place to see and be seen during the summer months, The Berkeley’s Health Club & Spa is transforming its roof-top terrace into a pine-filled forest cinema this year. Hotel guests and Londoners are treated to winter classics on the big screen while nestling between warm Moncler blankets, fluffy cushions and hot water bottles. Home-made hot chocolate and Berkeley mince pies are on hand to complete the festive atmosphere while heating lamps will keep guests warm when the cold really sets in. Home-made hot chocolate with marshmallows make for the perfect treat while watching winter classics such as ‘Miracle on 34th Street’ and ‘Bridget Jones’ Diary’. Towering high above bustling Knightsbridge, this pine-lined outdoor theatre is London’s only private cinema featuring only four seats, whisking you away to the ultimate winter wonderland. Enjoy the serene beauty of the Messiah by Candlelight at the Royal Festival Hall after indulging in the quintessentially English afternoon tea. Explore the Real Food Christmas Market before enjoying the culinary excellence of Executive Head Chef Chris Basten’s County Hall Restaurant Menu. 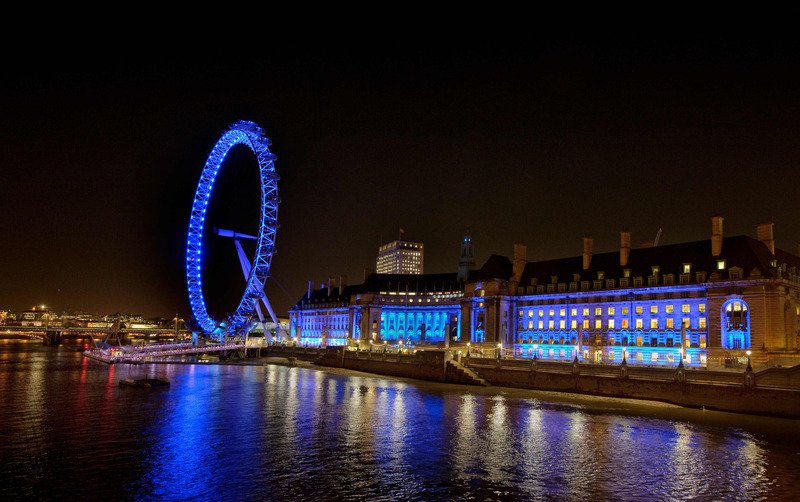 Experience the magic of the Southbank’s Christmas Market before warming up with a special Winter Cocktail in the County Hall Leader’s Bar. Head across the river for the traditional Midnight Mass in Westminster Abbey and wake up to a very special Christmas at County Hall. Finally, the Jumeirah Lowndes have create two great Christmas packages: “Stay and Skate at Jumeirah Lowndes” which included overnight accommodation in a deluxe bedroom, ice skating at the Natural History Museum, a Winter Warmer cocktail at Lowndes Bar & Kitchen, continental breakfast, fruit platter, box of chocolates and mineral water in your room. 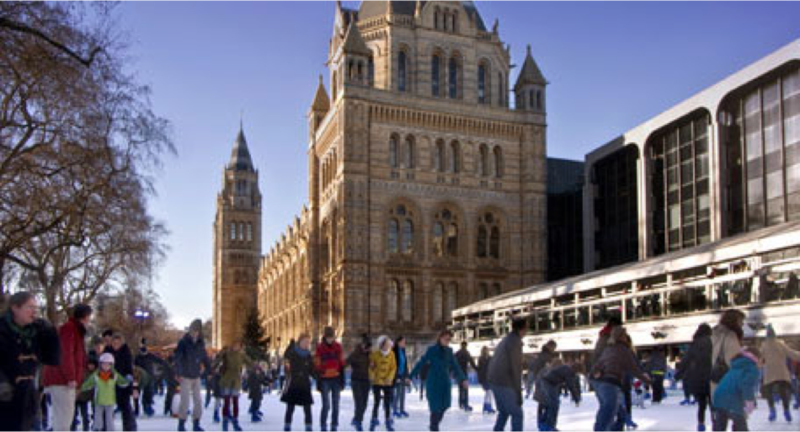 “The Spirit of Christmas” package offers a unique chance to experience the local area of Belgravia with a bespoke candle-making course at Rachel Vosper’s Kinnerton Street boutique and tickets to ice skate at the Natural History Museum. 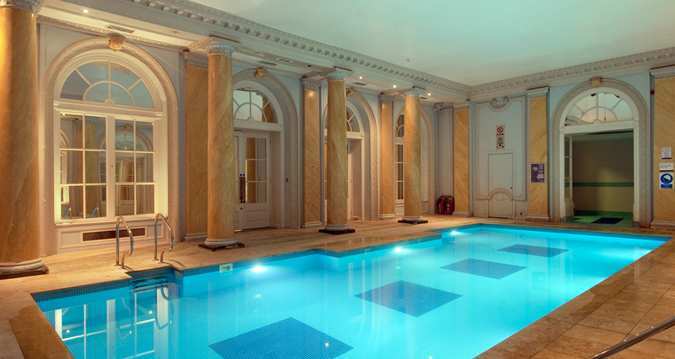 The package includes overnight accommodation in a deluxe bedroom, a bespoke two hour candle-making course with Rachel Vosper, one of the UK’s leading chandlers, a Winter Warmer cocktail at Lowndes Bar & Kitchen and two tickets to ice skate at the Natural History Museum. Hopefully these Christmas ideas have well and truly got you in the mood for Christmas and given the hoteliers amongst you some ideas and inspiration at just how creative you can be.